Dataplugs offers highest quality and cost effective 100Mbps unmetered servers in Hong Kong. Our unmetered servers meet and exceeds the most demanding requirements for superior performance, scalability, reliability and security. 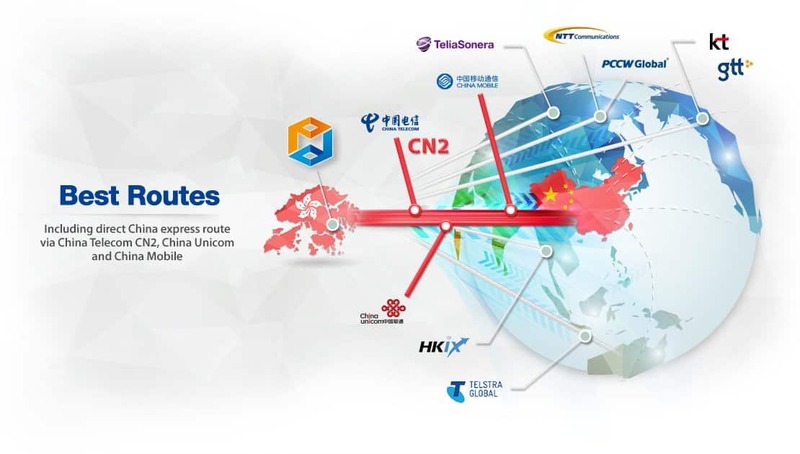 We have multiple 10Gbps connections with a total capacity of 100Gbps and delivers the best in class network infrastructure, hardware and software with exceptional bandwidth and high-speed connectivity. We strive to exceed the expectations of our customers by providing innovative custom solutions and the highest level of support/services. Your satisfaction is our top priority. To learn more about our 100Mbps Dedicated Server services, please contact our sales representatives at anytime +852 3959 1888. We look forward to hearing from you. * All PowerEdge server comes with 2IPs, 100Mbps Dedicated International Bandwidth, 100Mbps Hong Kong (HKIX) Bandwidth and unmetered traffic. Standard support is provided for all dedicated servers. To better serve your needs, we also provide different management plan of your choice. Please visit our webpage for management plan details. 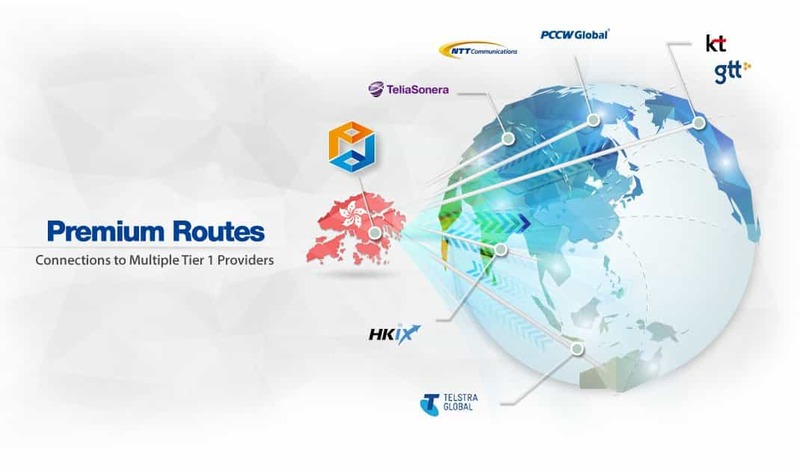 High performance networking, exceptional bandwidth, high speed and fully redundant connectivity. 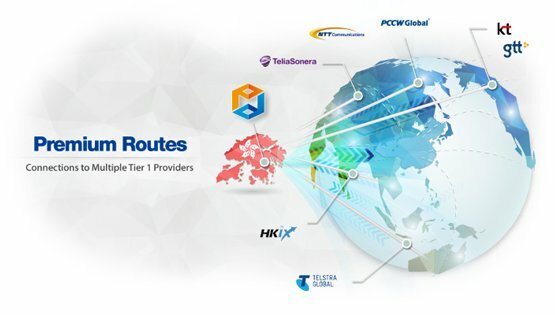 Let us help you accelerate your business through our extensive global network. We customize hardware to your exact specification. Call us today +852 3959 1888. Dataplugs believes in providing high quality performance servers. We offer a 3-day free trial service. With full root admin access, you can at any time customize your dedicated server and get unrestricted access to your computing resources. Our Tier 3+ data center delivers consistent high levels of redundancy, reliability and maximum performance. While some providers offer bandwidth pooling across all your servers or requires extra money for bandwidth, Dataplugs provides 100Mbps dedicated bandwidth at no extra cost. Restrictions applies to all plans. Click here for product disclaimers and legal policies. 3-Day Free Trial: Click here for details.